Compact SUVs have become rather popular in South Africa and this can be seen in the increase of purchases within this segment, because South Africans want a car that is economical enough to drive around the city, and off-road on the weekends. The Ford Ecosport features a 1.0 litre EcoBoost engine and a daring new exterior, which looks like it’s always ready for action, and it is also designed to help you do more and make you want to go anywhere. 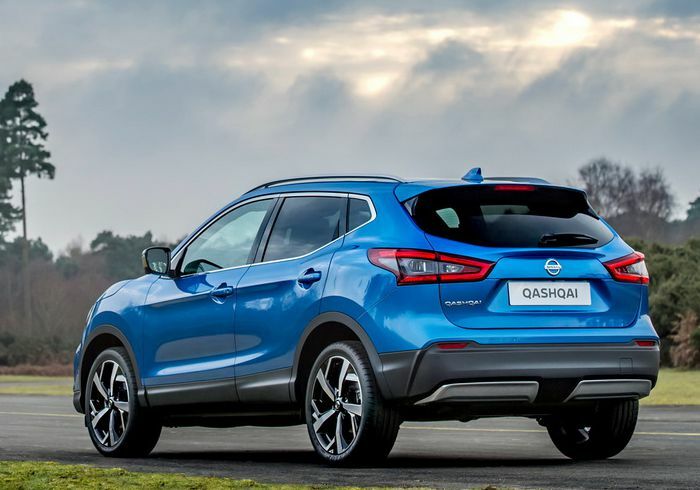 The Qashqai is classier and more dynamic than ever. With sleeker looks and a smarter design it has never looked or felt better. A completely revised front end with the latest V-motion grille and Brand signature also gives the new Nissan Qashqai an energetic innovative appearance. The Tiguan is more than just a car; it’s more than just new technologies; it’s more than stylish; it’s a vehicle ready for any journey. The second-generation Volkswagen Tiguan is made for wherever life may take you. With an interior as striking as its exterior, the new Tiguan means you don’t have to choose between style and family life. Active Info Display turns your dashboard into an interactive experience and the Active Info Screen allows you to customise the display from infotainment to navigation or driver assistance systems. Relive easy driving with the all-new Duster. This pacesetter is available with two fuel options and three engine options. Built for adventure, the all-new Renault Duster is a vehicle of individual styling and also features a selection of storage compartments around the cabin.